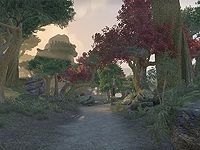 Auridon is the second-largest island in the Summerset Isles and the location of Firsthold, one of the largest Aldmeri cities in the world. It is renowned for its unique architecture and magnificent gardens. 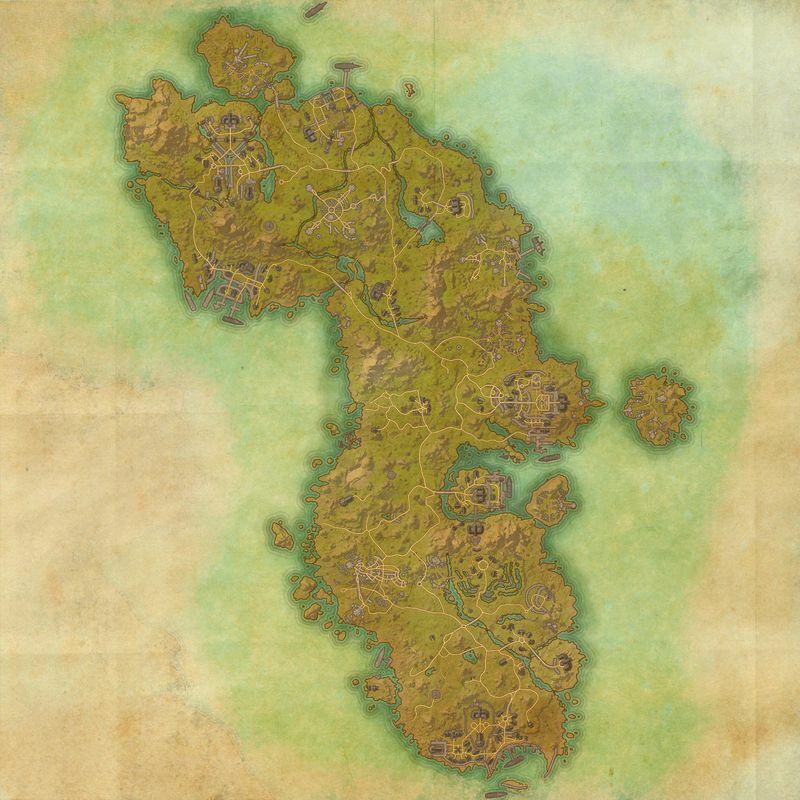 The Refuge of Dread — A pocket plane of Oblivion within Mehrunes Dagon's Deadlands. This page was last modified on 16 February 2019, at 10:47.